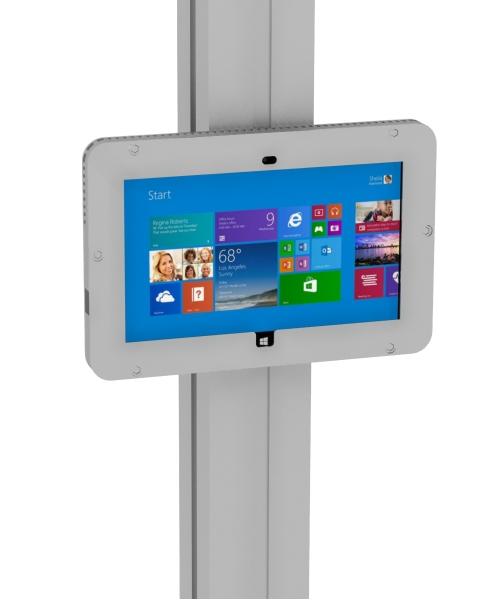 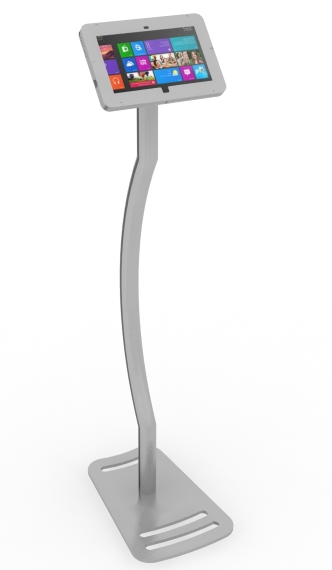 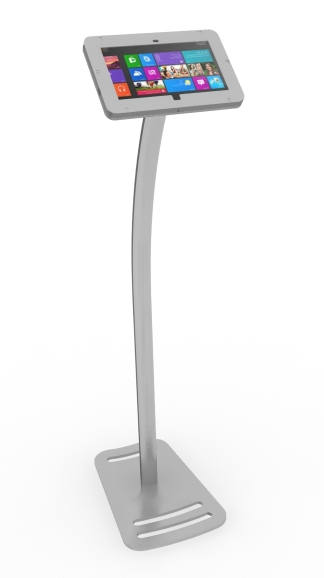 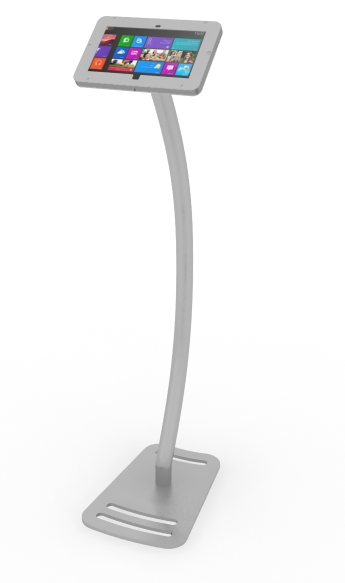 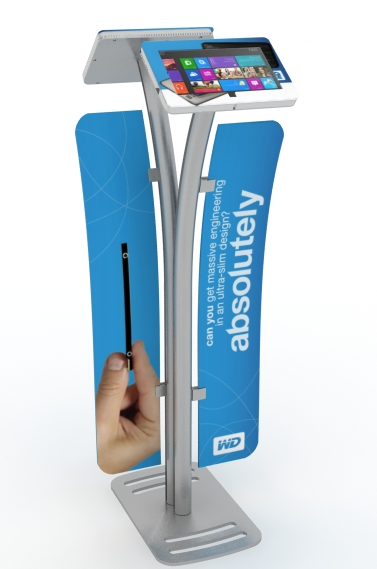 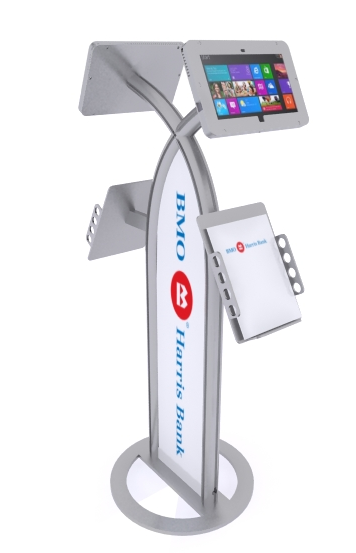 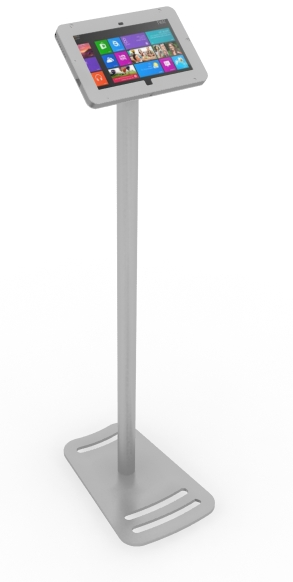 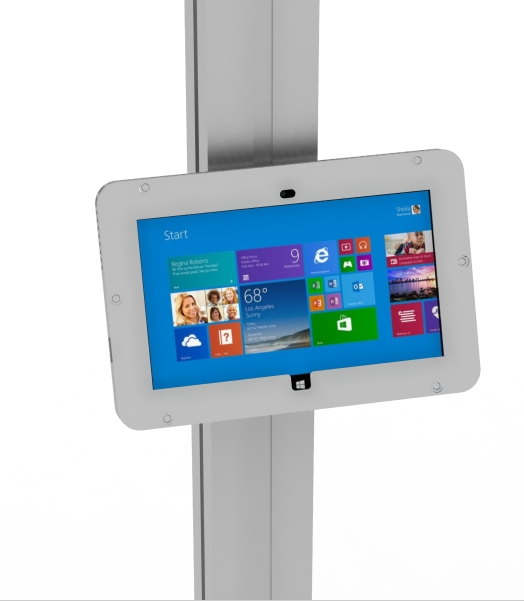 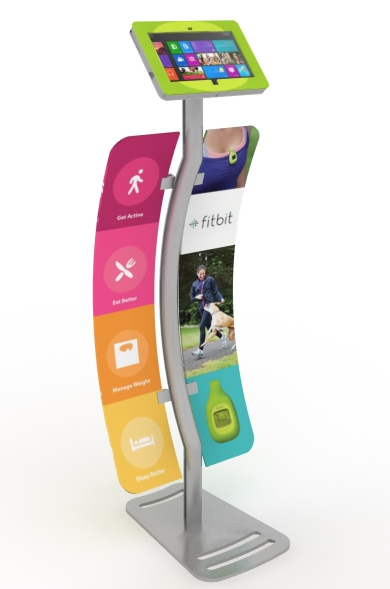 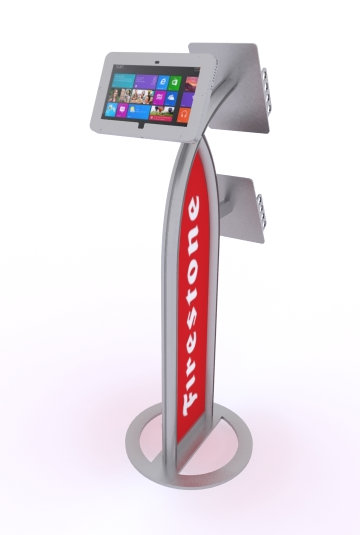 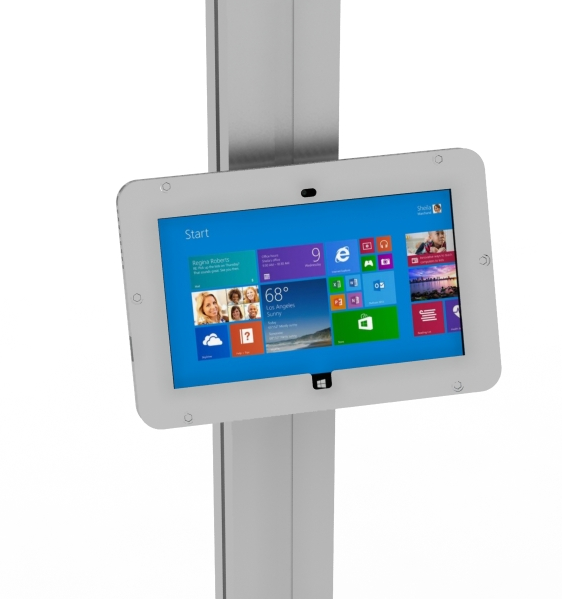 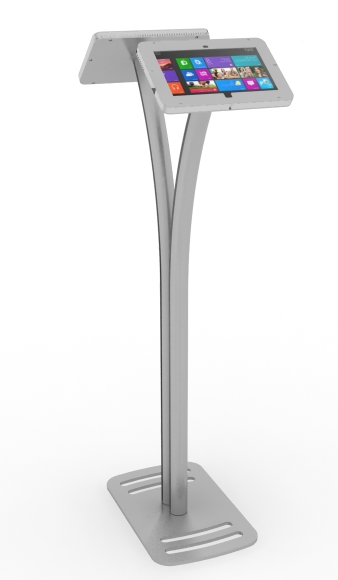 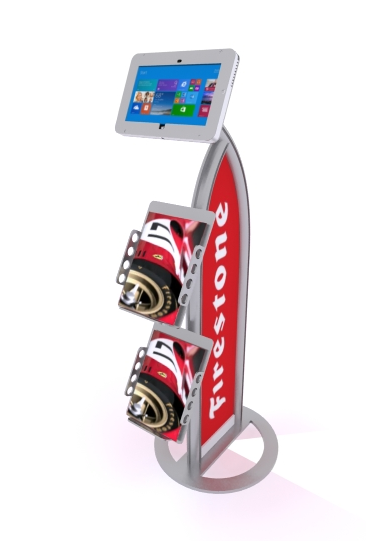 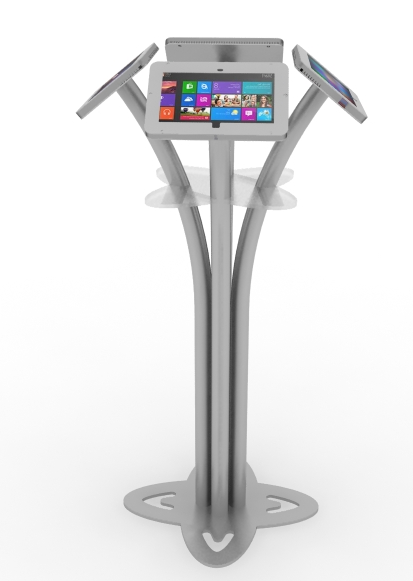 Our engineered aluminum Microsoft Surface Stands are designed for tradeshows, events, and retail environments. 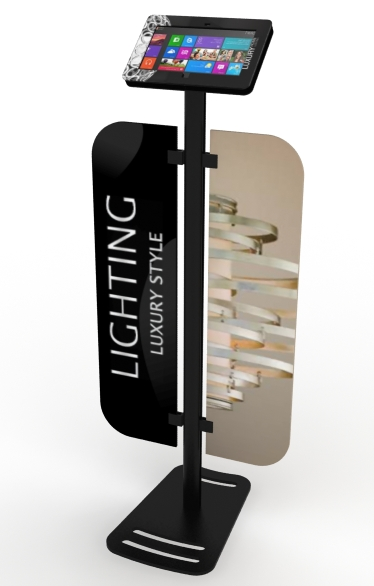 They are lightweight, secure, and easy-to-assemble and transport. 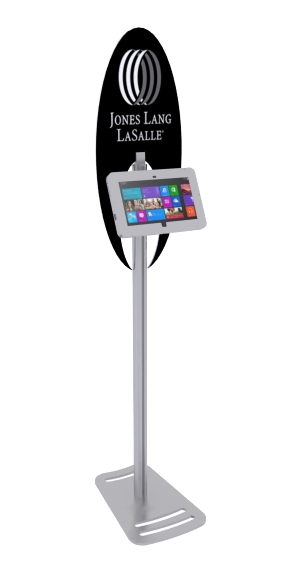 Most feature the innovative Swivel Stop, allowing the iPad or Surface to rotate seamlessly between the portrait and landscape position. 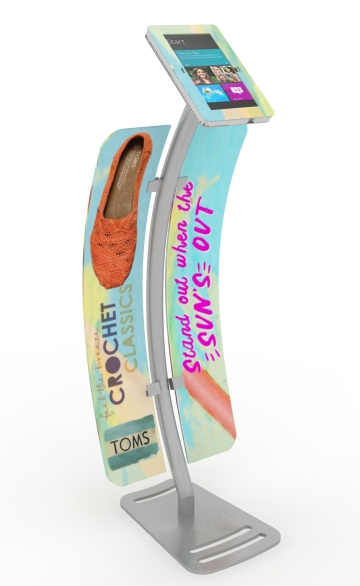 Graphic options include wings, halos, and face plates.